Limited time offer: 150k sign-up points!!! 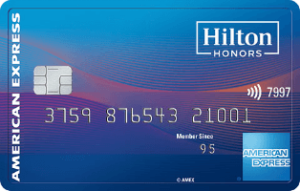 Earn 150,000 Hilton Honors Bonus Points after you spend $3,000 in purchases on the Card within first 3 months of Card Membership. Hilton Honors points are about 0.5 cents/mile, So the 100k sign-up bonus points are worth about $750! Earn 12 Hilton Honors points per $1 spent on hotel stays within Hilton Portfolio; 6 points per $1 spent on US restaurants, US supermarkets, and US gas stations; 3 points per $1 spent on other purchases. Complimentary Hilton Honors Gold status for the cardholder. Upgrade to Hilton Honors Diamond status when you make $30,000 or more in purchases each calendar year. Receive 10 free Priority Pass Select lounge visits every year. You could get access to Amex Offer, which usually offers very good deals of some stores. 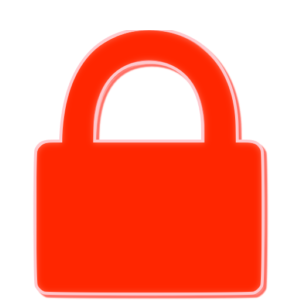 Use our link to apply for the card, usually, you get a higher sign-up bonus than the public link. Disclaimer: The author or our blog has no business relationship with American Express. We cannot guarantee that your application will be approved. The decision of American Express depends on your credit score. If your application was unfortunately declined, you could call 1-877-399-3083 to contact Amex for reconsideration.